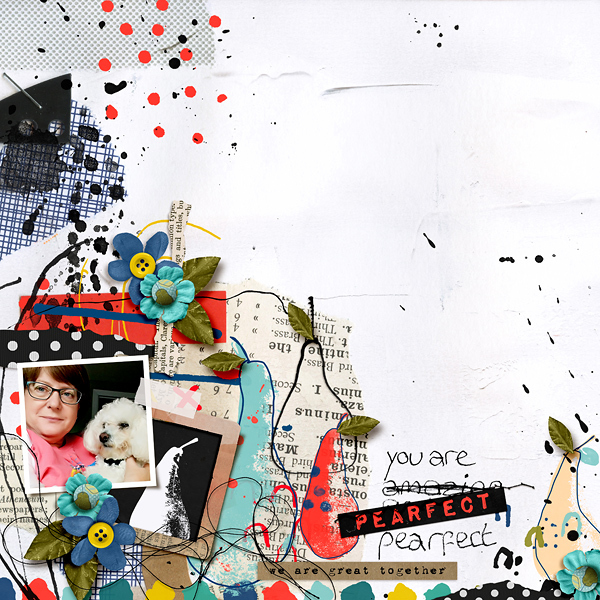 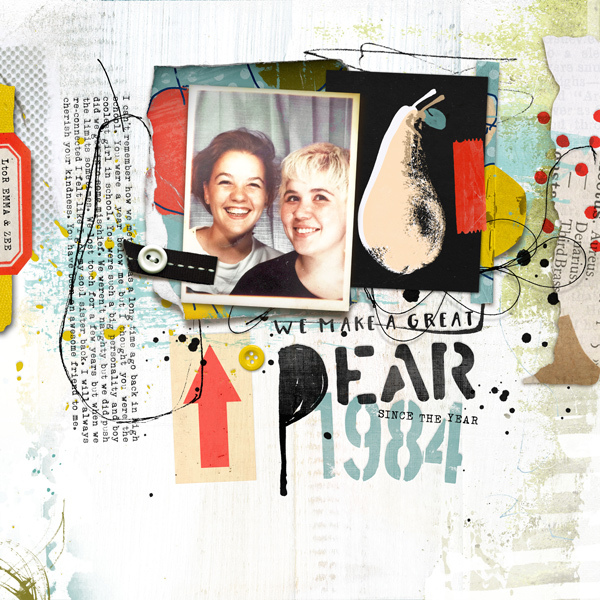 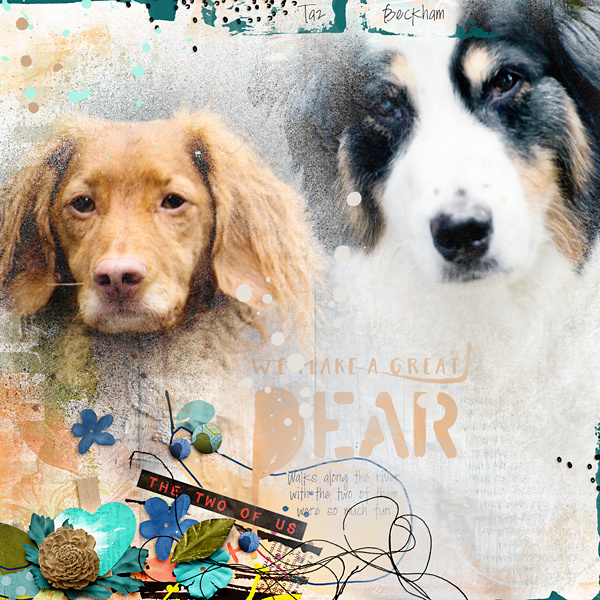 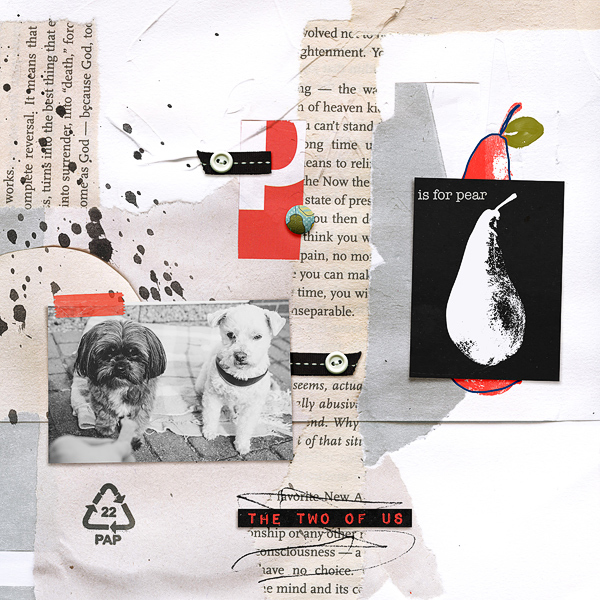 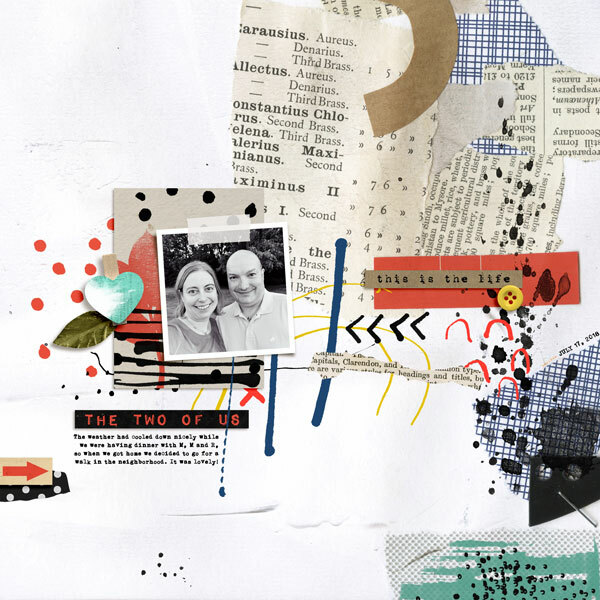 Pearfect is a mixed media digital scrapbooking collection by Rachel Jefferies that coordinates with the August 2018 BYOC. 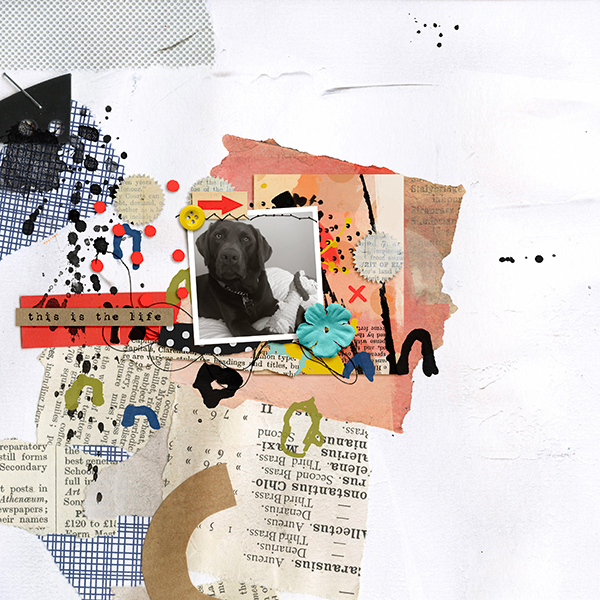 This pack includes twelve 3 x 4 inch pocket art cards ideal for journaling, layering and creating hybrid pocket journals. 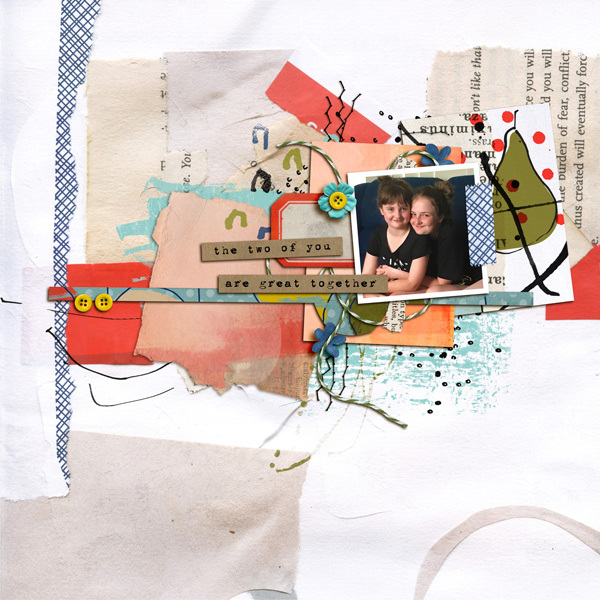 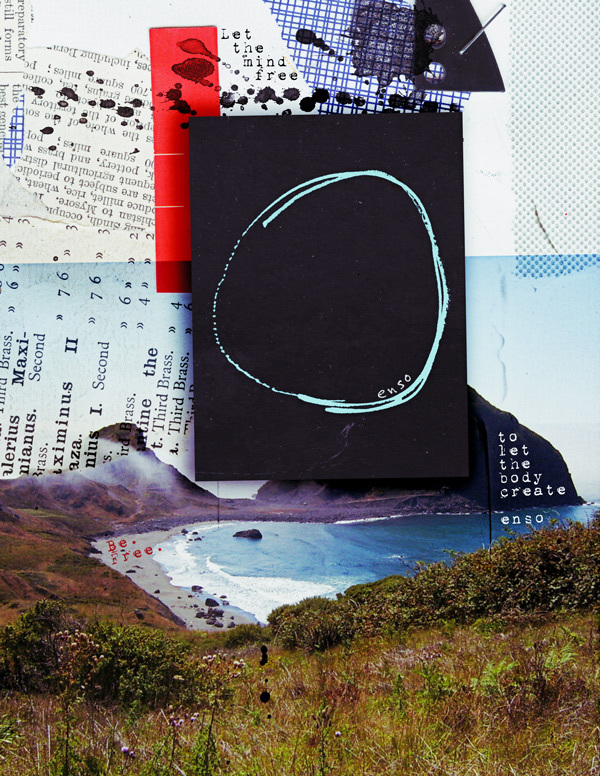 The cards include hand made mark making, paint, collage work, monoprints and sketches and doodles.